Full Results for October 2017. 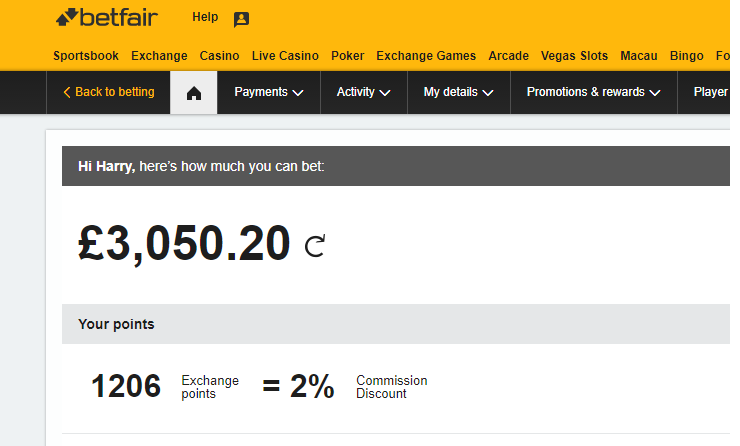 The project was started with a £1000 total bankroll and the amount staked per unit is £10 across all services included in the tipster portfolio. This experiment will be conducted by Harry from Checkatipster.com and will continue long-term. There will be monthly updates provided. is an experiment to see how practical and realistic it is to make a living from following the advisory sent by verified sports tipsters. The team behind Checkatipster will follow the selections provided by the highest rated tipster servicesthat have achieved a high score and rating from extensive proofing and analysis.